Vice-Président Sqn Ldr (VRT) Jeremy Schomberg, MCGI. Dr. Spooner on the Seabourn Legend for ADMAT's "Excavating Shipwrecks" lecture series. Dr. Spooner is co-founder and President of the Anglo~Danish Maritime Archaeological Team (ADMAT), a non-profit organization working on the preservation of historic shipwrecks in the Caribbean. Dr. Spooner is also the President of ADMAT-FRANCE and President and co-creator of ADMAT USA, an American non-profit (Charity) organisation set up to assist in protecting historic shipwrecks and education. He has directed numerous excavations and surveys including, the White House Bay Wrecks (1780s), The Button Wreck (1740s) La Viette (1802), Faience Wreck (1760s), Le Casimir (1829), Le Dragon (1783), Tile Wreck (1720s), Musket Ball Wreck (1790s), The Island Wreck (1720's) Wreck Two (1760's) and the survey for Santiago (1582) and the lost 1563 Spanish Fleet, Wreck One and The recently found Wreck Two. Due to Dr. Spooner's extensive experience gained in the Dominican Republic for their Government, he advised the Government of St Kitts on how to protect their Underwater Cultural Heritage. 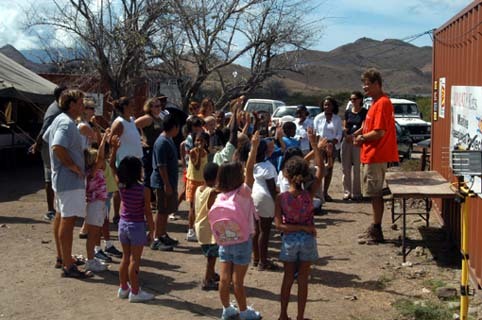 He was founder and director of the St Kitts Maritime Archaeological Project. In April 2003 he directed the White House Bay Wreck excavation in St Kitts, which believed to be a 1740’s English Troopship sunk in 1782. 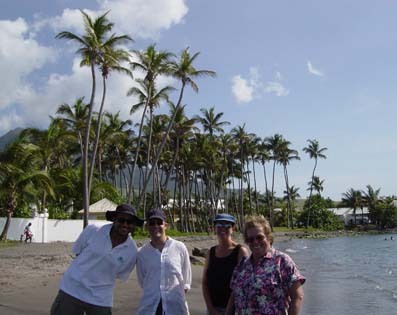 This was Phase 1 of the St Kitts Maritime Archaeological Project. 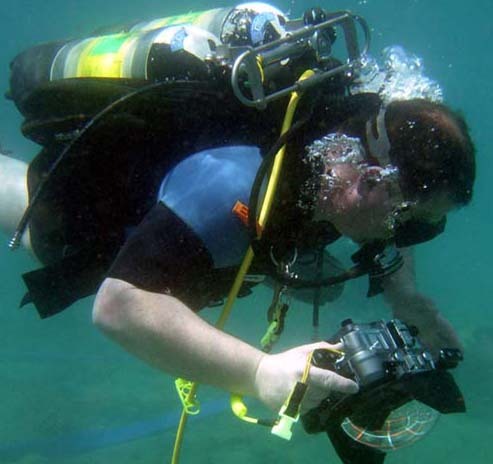 In 2005 he received survey permits from NOAA, to conduct archaeological surveys of a number historic wreck sites in the Florida Keys National Marine Sanctuary. ADMAT's Florida Maritime Archaeological Project began in July 2005, with a field school which started on The Button Wreck, a possible 1770's wreck, for NOAA & Florida Keys National Marine Sanctuary (FKNMS). 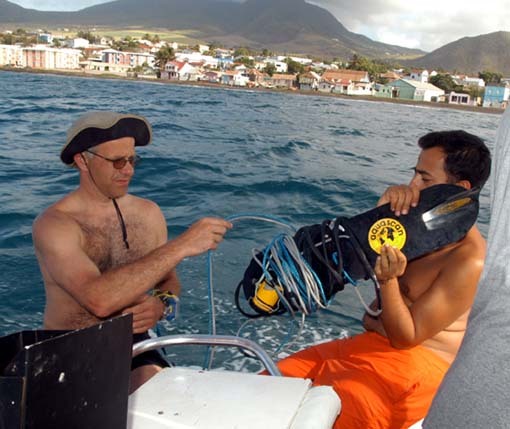 In late 2005 the Team started extensive maritime archaeological surveys in Monte Cristi on the north coast to the Dominican Republic on a number of historic shipwrecks. This work continues today from ADMAT's Maritime Archaeological Centre in Monte Cristi, with further maritime archaeological work on the Le Casimir, Faience Wreck, Tile Wreck, Le Dragon, The Island Wreck, Wreck One and Wreck Two and other historic wrecks sites. 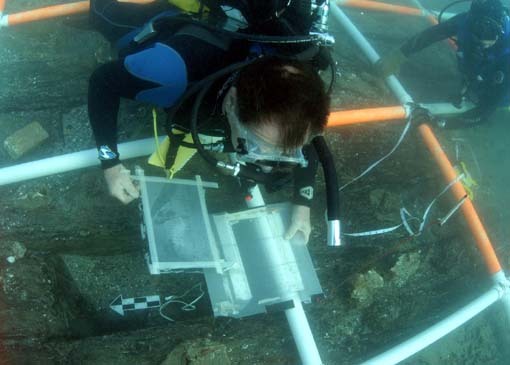 Dr. Spooner's doctorial thesis was entitled “Maritime Taphonomy – A study of historic shipwreck formation process on the north coast of the Dominican Republic from 1563 to 1829”. He holds a BSc and is a Member of the Royal Institution of Chartered Surveyors, as well as being appointed to Institute of Field Archaeologists at Member level. He is a Fellow Honorary Member of the Société des Explorateurs Français and a Fellow International of The Explorers Club. Dr. Spooner is the Senior Marine Archaeologist for Save Ontario Shipwrecks (SOS) in Ontario and assists with their NAS training. Dr. Spooner is a well known lecturer in Maritime Archaeology. He has taught university students from all over the world in a number of field schools on The Tile Wreck, Le Casimir, The Island Wreck, The White House Bay Wreck, The historic settlement of Isabela, Wreck One and Wreck Two and on The Button Wreck. He has also given lectures at Copenhagen University & Southampton. 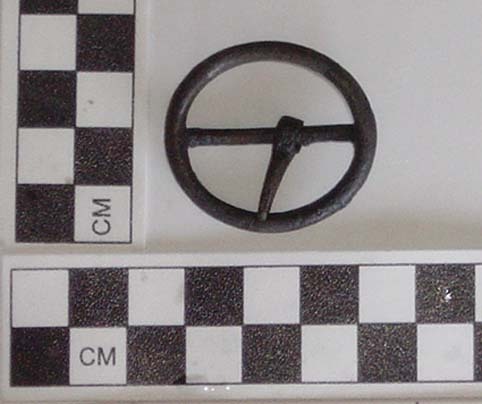 He was a Research Associate to MA maritime archaeological students at the University of Bristol. He has spoken at numerous conferences on the issue of the Protection of Underwater Cultural Heritage, from as far a field as Kaliningrad to Cartagena. He spoke at The General Assembly of Nations, at the first UNESCO convention for the protection of underwater cultural heritage held in Paris in 2009, discussing the challenges with protecting UCH in the Caribbean. He has lectured from Vietnam to St. Lucia on Maritime Archaeology on the Seabourn, Crystal and Cunard Cruise Ships. He appeared in the "Caribbean Wreck Heaven" film with the White House Bay Wreck, ZIZ National TV in St. Kitts, El Informe TV program in the Dominican Republic and Thalassa 3 France National TV. Simon addressing the UNESCO conference at the UN in Paris. Simon and the Team doing a piece to camera in 2010 for Thalassa 3 France National TV's film on ADMAT's work protecting French historic shipwrecks in the Dominican Republic. Captain Patrick Enlow, Dr. Simon Q. Spooner, Isabella (Puppy) and Christine Nielsen, with a possible Columbus era kedge anchor recovered from La Isabela the first Columbus settlement of The New World on the north coast of the Dominican Republic, during the Indiana University-ADMAT field School in 2006. Dr Spooner and ADMAT located the anchor in the first 15 minutes of the survey while training students from Indiana University.